Kalo Mina for Febuary 2015 – Good Month. 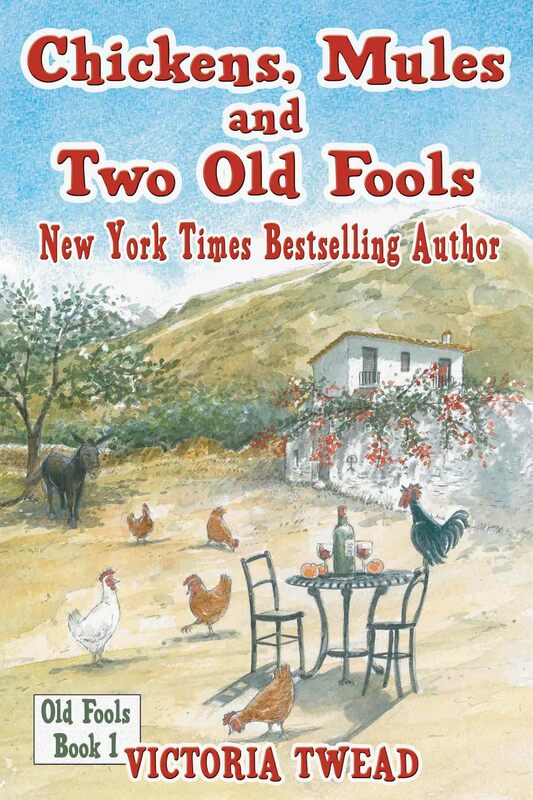 And to start this month I am delighted to be able to offer you something rather special – a FREE kindle copy of Victoria Twead’s New York Times Best Seller “Chickens, Mules and Two Old Fools”. If you haven’t read it you are missing a treat – so now’s your chance to grab the FIRST in this series! Send me a message with “Fool” as the subject and a FREE copy is yours. Don’t forget to include your email address. Its a lovely read, I am sure it will. version of “Chickens, Mules and Two Old Fools”. I would love to receive this please. Thanks for the offer, it looks fun … Anything involving old fools has a certain appeal and the write up on Amazon looks promising. Please include me — Thank yoy. Hi David, Look out for an email of which you will need to follow the link to validate your inclusion. Hi Sara, My world is full of old fools, me included, and I would love a copy of Chickens, Mules and Two Old Fools, please. Am I to late for the FREE book? Thank You Sara!